SUBVERTED portrays the destruction of Black identity as seen through the eyes of Eden, an 18 year-old girl living in an urban city in the USA. Through this solo performance of colliding viewpoints between 18 + friends, family members, and historical figures, Eden discovers that the promise of “equal opportunity” still, to this day, does not exist. She questions why the people she loves the most continue to live blindly subverted by an unrelenting history that they did not live through, yet inherit and must accept. Eden’s journey will make a difference in our understanding of what true equality actually looks like. "I just want to say again what a miracle you are. It's hard to believe all that consciousness, purpose, outrage and hope can be packed into one small body -- or all that consciousness into one brain! I look forward to seeing everything you do. " Dominique Fishback is one of the finest collaborators with whom I have worked as a dramatist. But more than great roleplaying, she is also a writer entirely engaged in the "why" of every character she portrays. 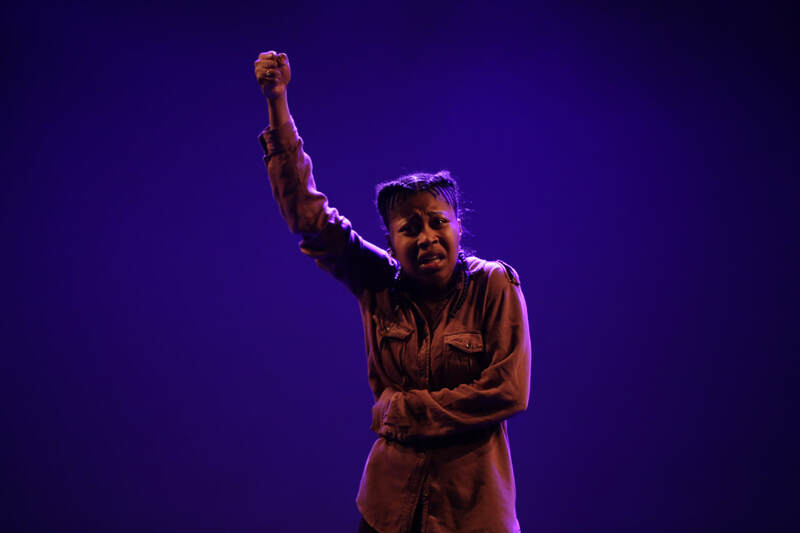 "Subverted," her one-woman show, it an epic journey through the essence of African-American identity, with Fishback encircling the past and present of a race by crafting one carefully drawn human being after another. This is a tour de force from an artist who is, nonetheless, at the beginning of a remarkable career. 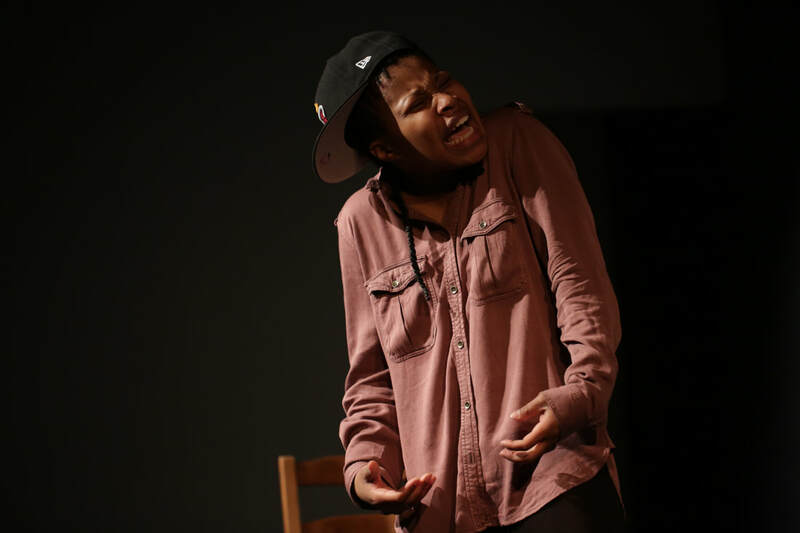 "SUBVERTED is an explosive solo show by Dominique Fishback, a talented and dynamic new voice on the theatre scene." "Dominique is a creative/political force that I've never witnessed in such a young woman. Subverted is moving, relevant, and funny... and her talent, acting, writing and point of view --mind-blowing. Dom is wise beyond her years. Subverted is an unforgettable, shockingly deep, and breathtaking piece. And Dominique Fishback is an artist that gives all generations HOPE."